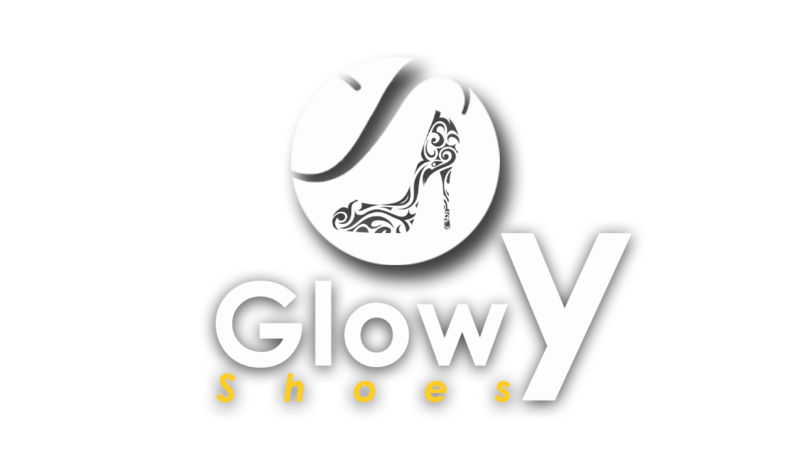 Glowy: Which Slippers/flip flop style are you loving? Which Slippers/flip flop style are you loving? I can't get enough of this cuties... 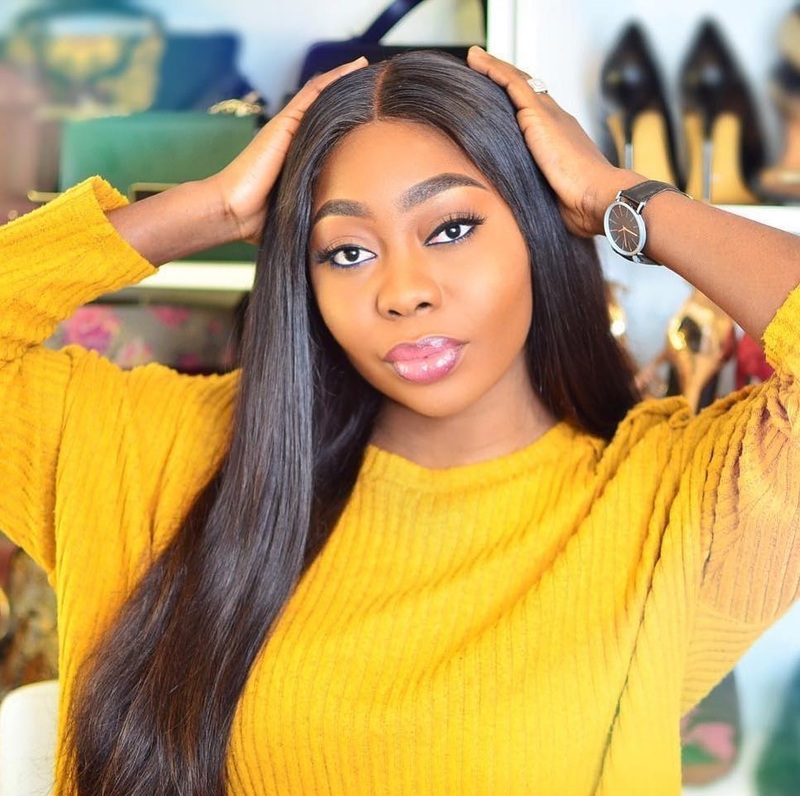 If you guys have been following the shoe trends around, you'll know that almost every shoe brand are impressing us with different styles, shapes and colors of this slippers. 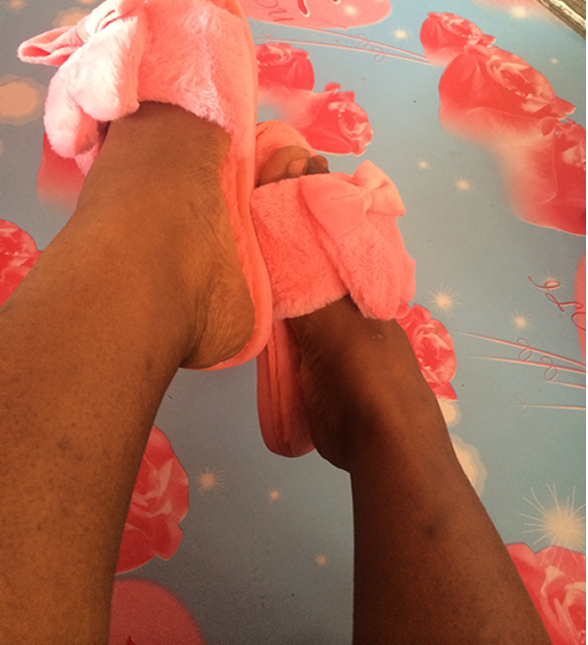 Am so loving this furry/fluffy slippers that mehn if it is possible to wear them to work also, i will so jump on that wagon. 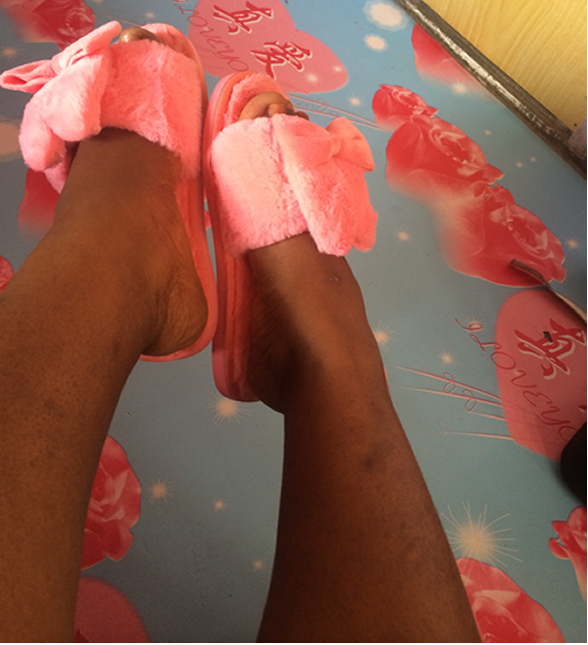 Most people prefer using them as indoor slippers which we've learnt from Asians movies and i find it really cute ....lol....while I've seen couple of others wearing there's outside which i don't find cool except if it's the furry slides like them fenty puma and co that my dear you can pull off outside. 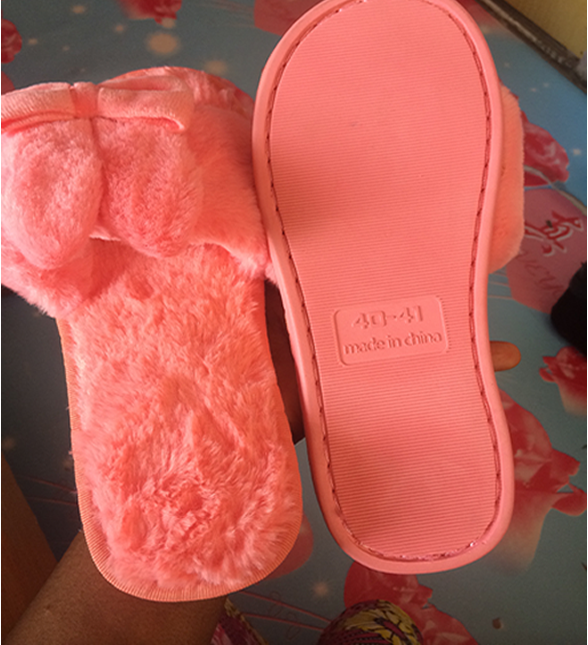 but if you the i don't need to follow the norms of doing things kind of person, then make sure to note that when pulling this rubber furry slippers out, they will collect filth like a feather duster and that look my friend ain't pretty at all. Know what works for you and pull it off. 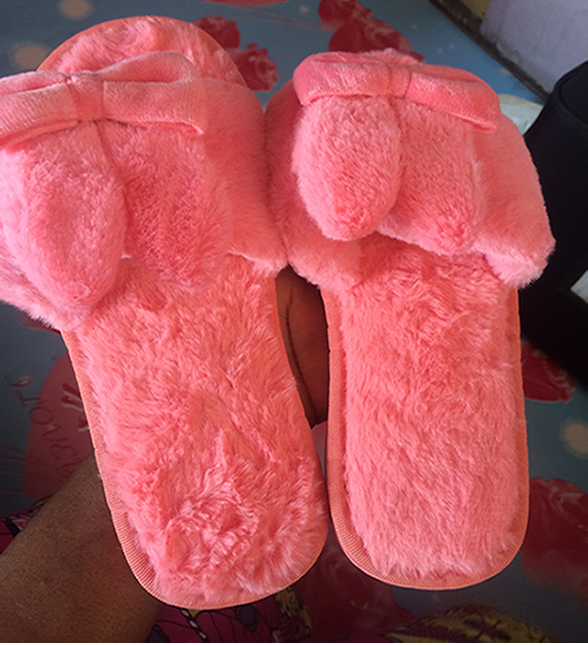 So guys which of the furry slippers style are you looking right now? They look comfy and adorable. But I think they are better worn indoors. Yes they are more of indoor slippers but i've seen people wear them out. Wow so funny this slippers babe! So nice! amo pantufas, sério. mas eu não uso quando saio, uso frequentemente quando acordo, pelas manhãs.